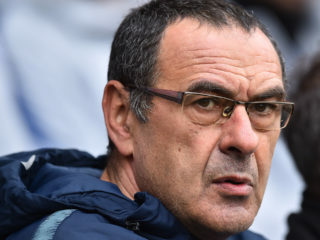 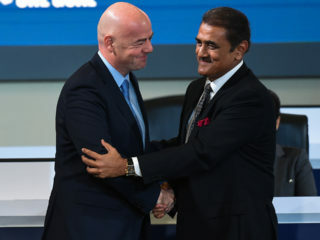 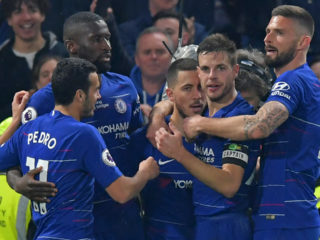 World football's governing body FIFA will on Thursday study an appeal by Chelsea against a ban that currently means the Premier League giants will be unable to recruit new players this summer or in the January 2020 transfer window. 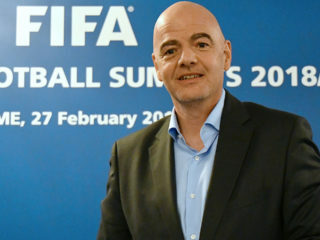 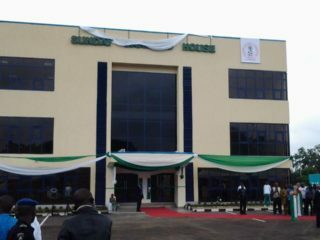 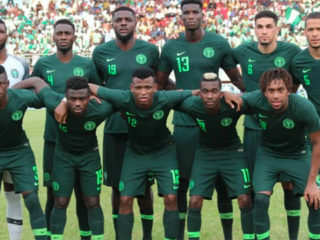 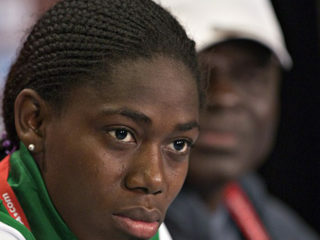 World football governing body (FIFA) may have set the machinery in motion to probe the series of allegation of financial recklessness levelled against top officials of the Nigeria Football Federation (NFF). 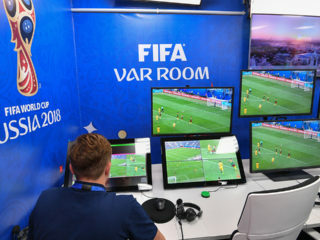 The FIFA Referees Committee has recommended the use of video refereeing technology (VAR) for the 2019 Women's World Cup, the sport's governing body said on Monday. 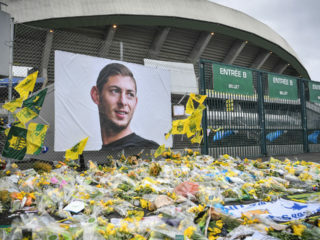 French club Nantes have referred their dispute with Cardiff City over the transfer fee of Emiliano Sala to FIFA, football's governing body confirmed on Wednesday. 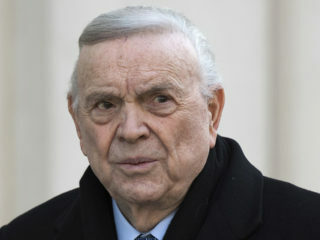 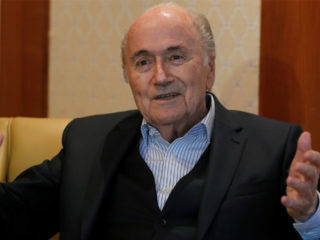 Sepp Blatter has been summoned to explain how Germany was awarded the 2006 World Cup as prosecutors in Switzerland investigate suspected corruption in the bidding process, the disgraced former FIFA supremo told AFP on Thursday.